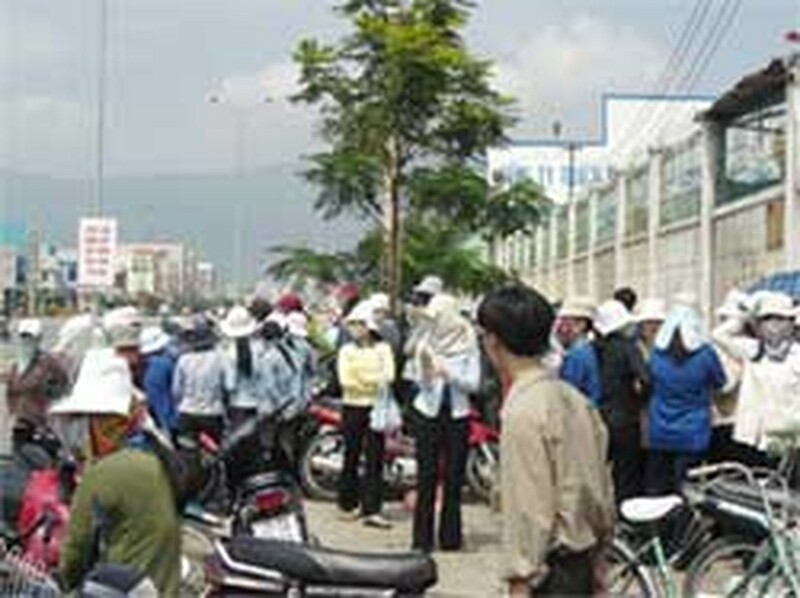 Workers strikes at the Footwear Company Quoc Bao in Da Nang. Many recent strikes have been spontaneous. Many members of the National Assembly Standing Committee, while discussing the draft amendments to the Labor Law Tuesday, shared an idea that in any strike, the labor union must lead it. Ms. Nguyen Thi Hang, Minister for Labor, Invalids and Social Affairs, said no labor unions have led 1,300 recent strikes. 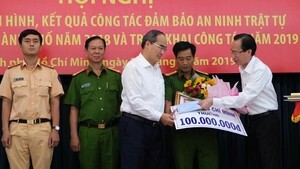 National Assembly Vice Chairman Truong Quang Duoc agreed with her, saying that the labor union leadership is necessary, without which the strike would be out of control. NA Vice Chairman Nguyen Van Yeu suggested that a provisional panel to lead the strike on behalf of the labor union be set up at any workplace where a labor union does not exist. Minister Hang made two proposals: more members for the labor union at a workplace, and setting up a national committee to deal with labor disputes between employers and employees. On the same day, the NA Standing Committee discussed the bills of the Gender Equality Law and the Judicial Assistance Law. Committee members said the Gender Equality Law should not stipulate retirement age, and leave it for the Labor Law and the Social Insurance Law to do. Regarding the Judicial Assistance Law, its bill says a provincial-level court is authorized to make an extradition order. There is a proposal that only the Ministry of Public Securityshould be authorized to do this. However, Justice Minister Uong Chung Luu said the Government supports this proposition of the bill because authorizing a provincial-level court to do this is closer to international practices.